Breaking Bad star Bryan Cranston has confirmed that a film based on the critically acclaimed TV drama is in the works. 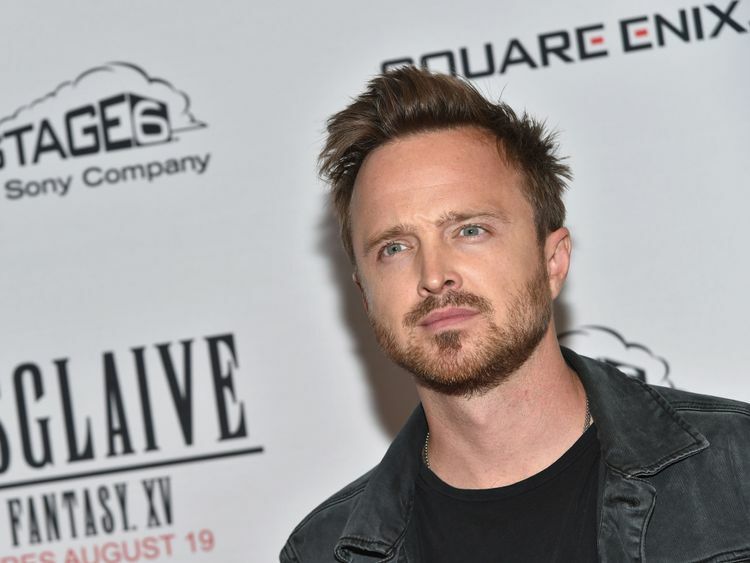 The actor - who received widespread praise for his role in the award-winning AMC series - revealed that the project was indeed real following reports that show creator Vince Gilligan was working on a script. During an appearance on The Dan Patrick Show on NBC on Wednesday, Cranston said: "Yes, there appears to be a movie version of Breaking Bad. "But I honestly have not even read the script. I have not gotten the script, I have not read the script. So there's the question of whether or not we'll even see Walter White in this movie." White was an ailing chemistry teacher at the outset of the series when it premiered in 2008, but over the course of its five-season run transformed into a feared drug dealer known as Heisenberg.The series finale in 2013 became one of the most-watched cable shows in US TV history, with plenty more glued to their screens in the UK thanks to its presence on Netflix. 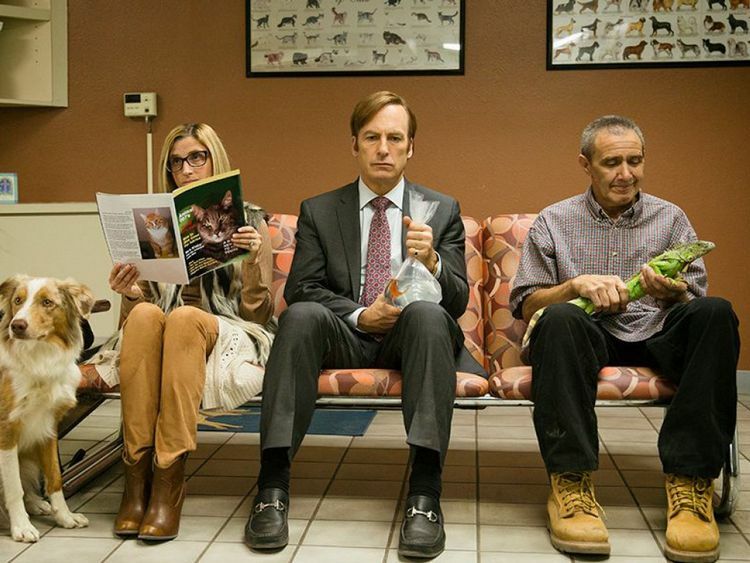 Cranston - who won the Emmy Award for outstanding lead actor in a drama series four times for Breaking Bad - said he would love to reprise his most iconic role. "I'm excited about it because it's Breaking Bad and it was the greatest professional period of my life," he said. » Review: Bryan Cranston stars in Network at The National Theatre???? ?